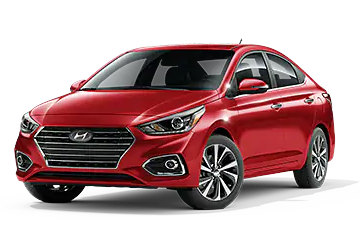 Make a statement in a brand new 2019 Hyundai Accent. 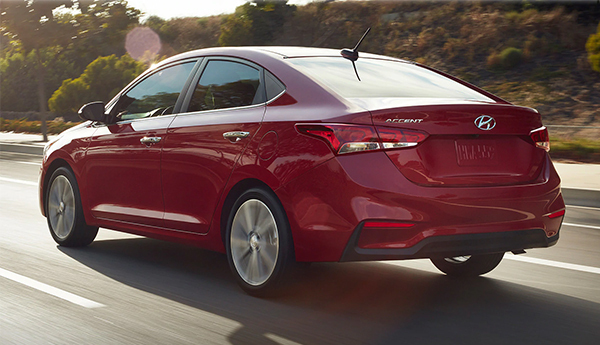 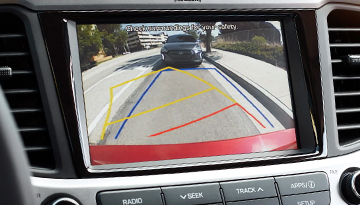 With a sleek chrome grille and chrome window belt molding, your car will stand out in any crowd. 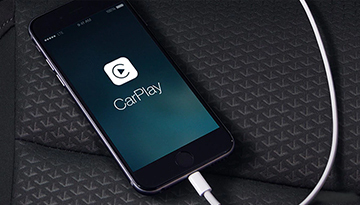 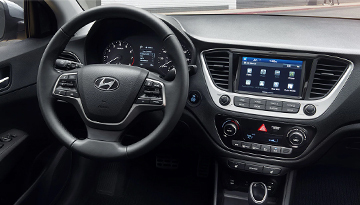 Heated front seats and automatic temperature control will keep you comfortable during your entire ride, while built-in systems like 7-inch touchscreen display audio and Bluetooth® hands-free phone system with voice recognition will keep you connected. 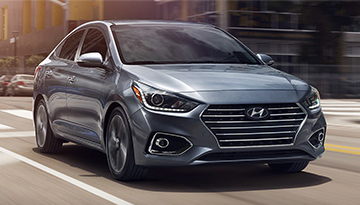 Stop in to our dealership to select your model today. 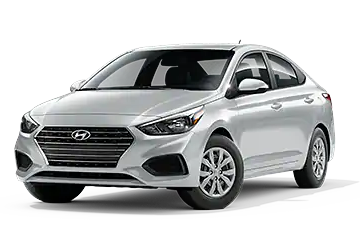 When your 2019 Hyundai Accent needs maintenance or repairs, look no further than our service department where our expert technicians are equipped to handle your service needs quickly and affordably. Whether you need a simple oil change or major repairs, you can trust the quality service you&apos;ll receive here at our dealership.